I was really looking forward to seeing Lincoln. His figure looms large over American history, and the particular juncture at which he held office in American history makes his story ever more relevant to a broad international audience. So when I found it so disappointing, I decided to wait a while and process it more before posting on it. And it’s been a worthwhile exercise, even if only for the study of historical narratives. 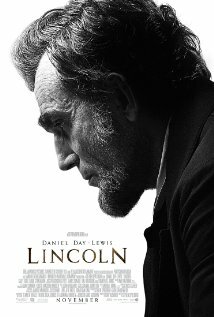 What this film suffers from the most is trying to tell the whole story of Abraham Lincoln’s final, event-filled years. It’s a common mistake for makers of historical films; to attempt to cram into a film of a couple of hours the full breadth and depth of several eventful years. The first two scenes illustrate the problem with this film perfectly. We begin with Lincoln being treated as a major celebrity by loyal soldiers, who for some inexplicable reason quote one of the president’s speeches back at him. Granted it’s a great speech, but I’m not convinced he’d forgotten it and needed the reminder, nor am I enamoured of the pathetic doe-eyed image of the American soldier so besotted with the president as to do such a thing. This scene is followed by the one thing screenwright Tony Kushner made a perfect call on; to use Mrs Lincoln to humanise and ground the celebrity. Had the story been mostly told through her eyes or in her presence, it would have made a much stronger impact, it would have held together more consistently as a narrative. Mrs Lincoln plays a significant role as the story progresses, but this role is too small for the attempt to narrate and humanise what is otherwise a docudrama mainly suitable for a midday slot on television. And of course, it isn’t helped by the longish written history lesson viewers are subjected to before the first scene even begins! Whatever the creators have failed at, they have at least put to rest the myth of Honest Abe. Instead, Lincoln is depicted as the consummate politician, manipulative and conniving enough to achieve his goal, demonstrating both his leadership and his conviction. The mythical hero of history is in this film depicted as we know modern politicians; distrusting of democracy and determined to do good in spite of democracy’s aversion to good. It is a demonstration of the futility of democracy to see Lincoln connive and subvert the democratic process, only to turn the accusation of these ‘evils’ against Jefferson Davis. This paradox, though, leaves me a little confused. I am not sure if the creators intended to depict Lincoln as a hypocrite, because he is otherwise shown as the consummate hero. I’m no fan of Westminster democracies, nor of the American congressional system. Both are subject to extreme subversion (in fact without subversion they’re entirely dysfunctional), and I like the way this film depicts that. But I am not convinced this was the intention of the screenwright. Too often the system is praised. Too often these characters have me convinced that they believe in their democratic processes. At the end of the film, I remain unsure as to what is being communicated. This is a valiant attempt to tell an epic story, but it is unfortunately clouded by too many spectres of issues: democracy’s flaws; racial equality; gender equality and power all get a run, but none of them quite come into focus as well as they ought, mainly because the central character is a hypocrite, and his hypocrisy is not quite justified (not in the context of the film, that is; the historical figure of Lincoln had very good reasons for his lying, cheating and scheming). So despite some great performances from the cast, fine characterisation and a rich plot, I found Lincoln struggled to deliver on clarity. I think the magic bullet, the thing that would truly make this American history come to life in film, would be for it to be created by a foreigner. Americans take either too emotional or too factual a view of their complex history, and as a result, they slim down their historical figures to two dimensions. A foreigner would have enough distance from the material (and from the mythology Americans have built up around their history) to do it properly, and avoid these pitfalls. It would require a sympathetic foreigner, so a Canadian probably wouldn’t do. I suspect that if the story of America’s biggest political hero were to be told by an Aussie or a Brit, they’d hit the nail on the head. 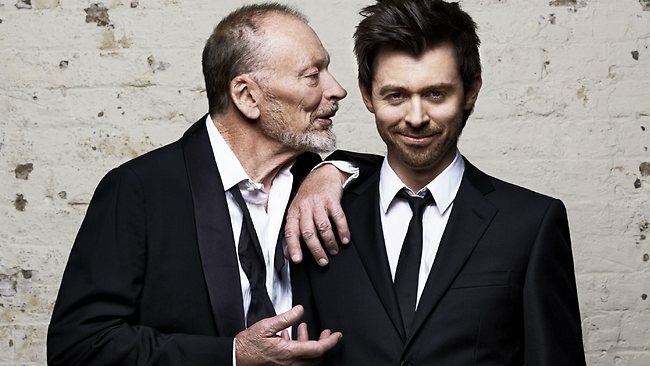 For my money, Lincoln is too confused a film to be worthy of the praise it’s getting. 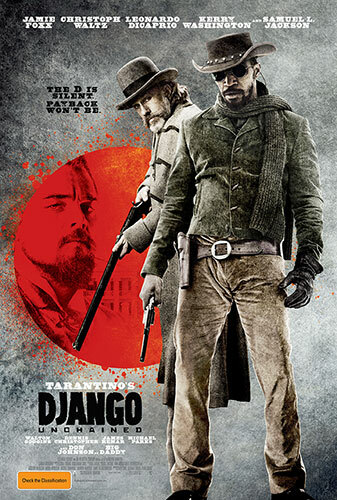 So as you look for great films on this period of American history, I think Django Unchained the better choice. This is a romance story for those who don’t tolerate a lot of nonsense. And it is seriously one of the best romance films I’ve ever seen. 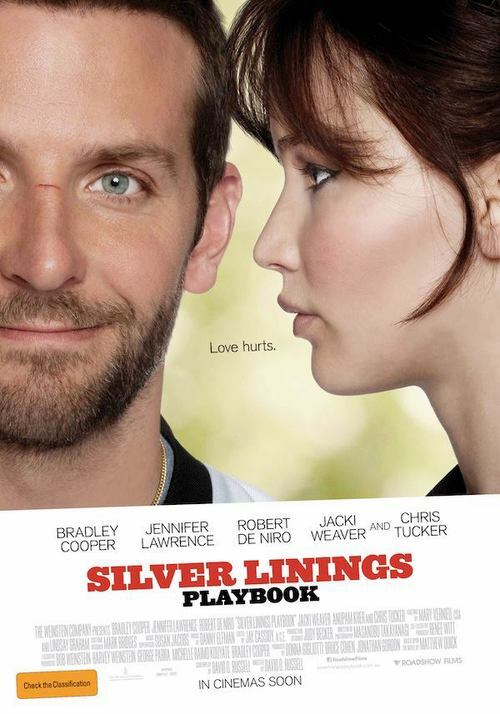 We meet Patrick, played by Bradley Cooper, in a mental institution as his mother delivers a court order for his release. It is soon revealed that he was institutionalised with bi-polar disorder following an incident following his discovery of his wife’s infidelity. Now on a restraining order to stay away from her, he seeks to prove that he’s worthy of his wife’s love and trust through positive living and a few trite aphorisms. Before long, he encounters Tiffany, a widow suffering depression with whom he strikes a strong and immediate bond. From there the plot is basically predictable; they fall in love, he denies it, eventually changes his mind, yada yada yada. But it doesn’t matter, because these characters are so strong. Characters like these are hard to come by. There’s something so much more genuine than the average romance film offers. The characters with the apparent mental illness offer great insights into humanity, and those without a diagnosis are shown to waver in their ability to control their senses also. We need more stories that depict varying degrees of mental health, rather than the old paradigm of being either sane or insane. This film does it beautifully, and is well worth a look.